Posted by axionadmin On June 1st, 2012 / Comments Off on Painting on Harbour Island. Picture of Downtown Tampa. 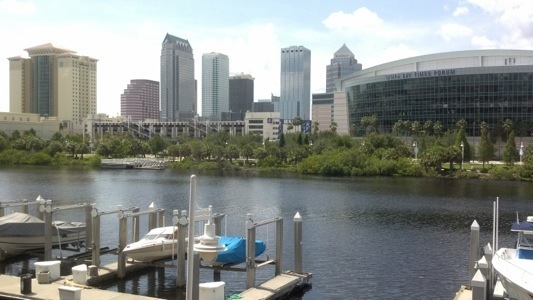 Nice Picture of Downtown Tampa Florida. This was taken from the window of an interior painting job we completed.